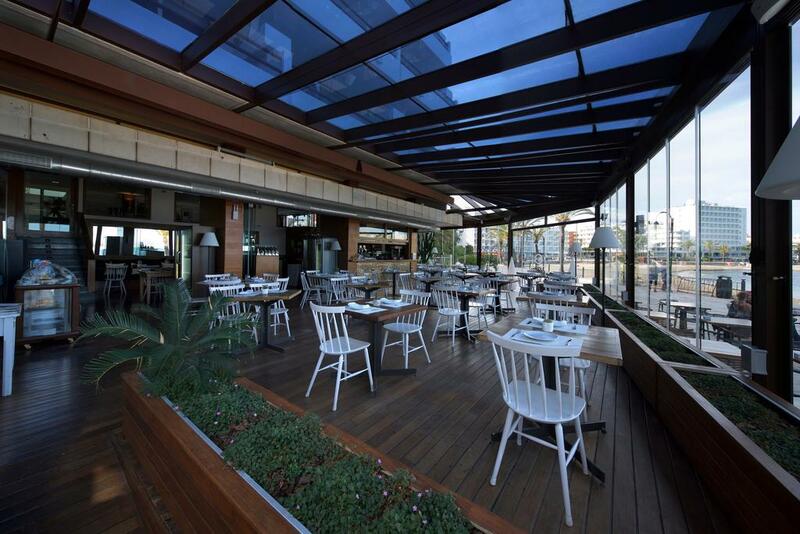 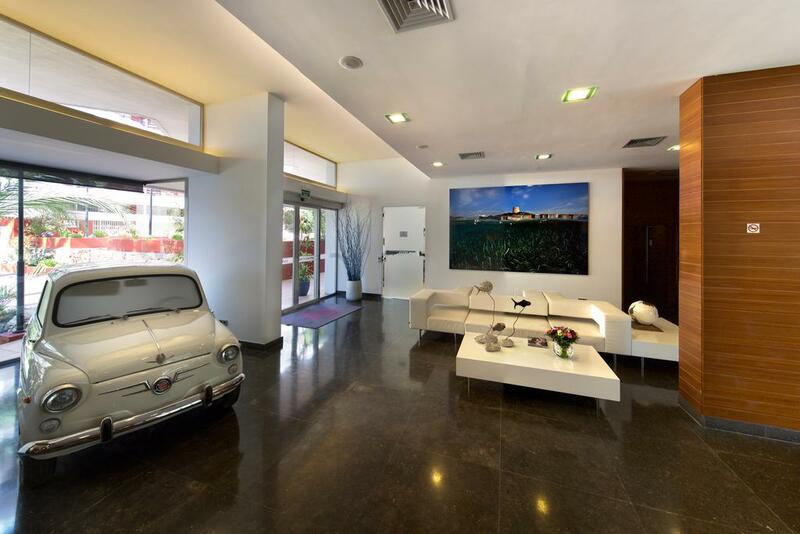 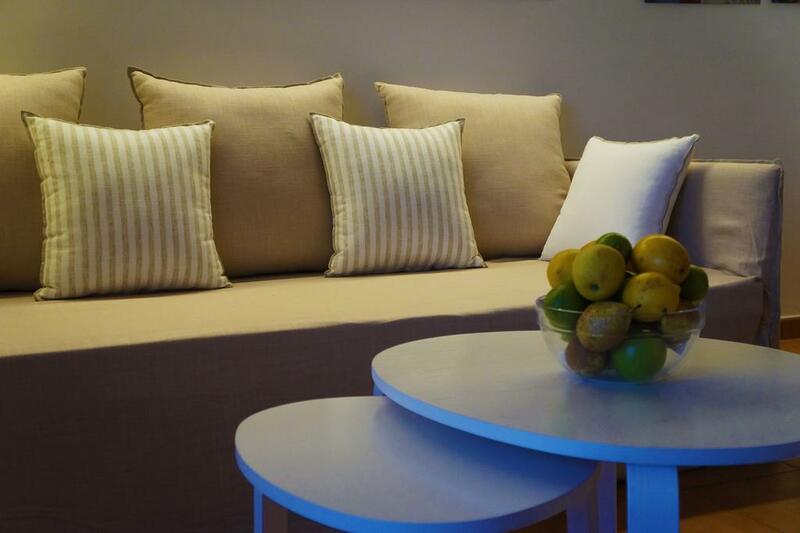 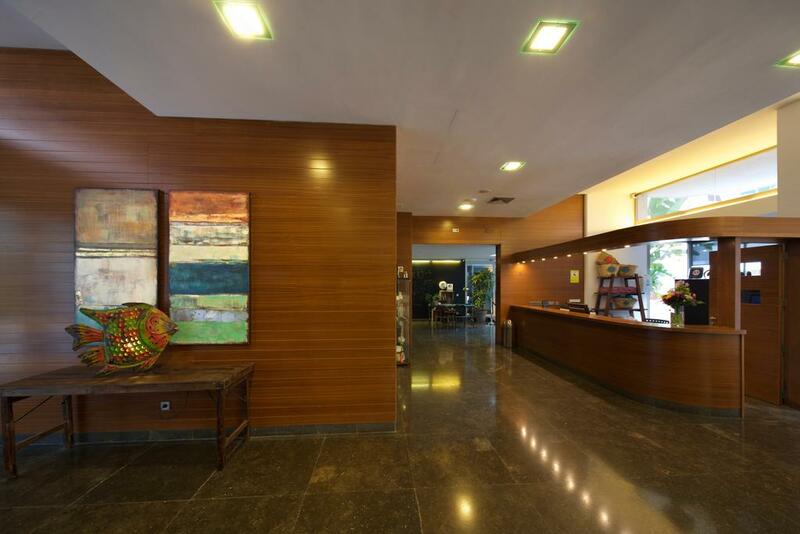 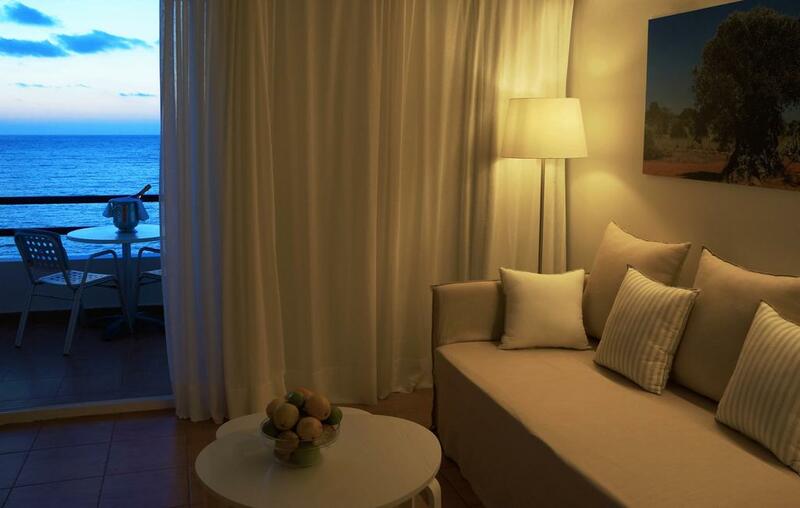 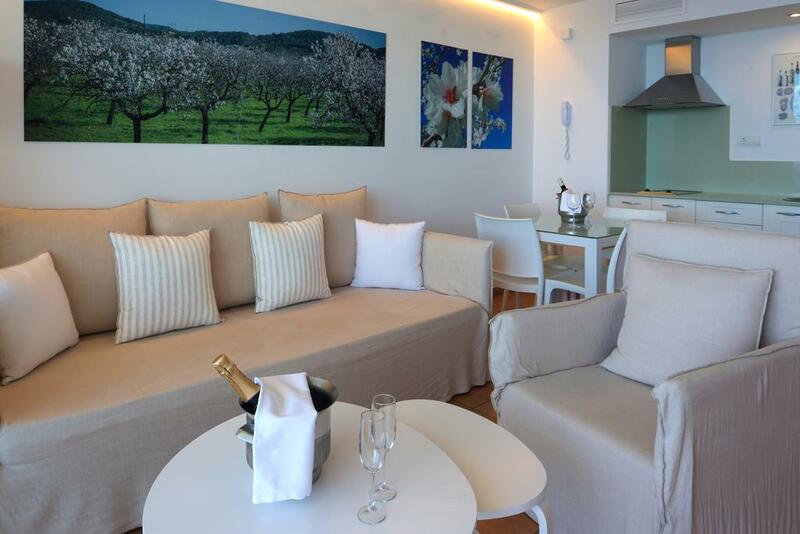 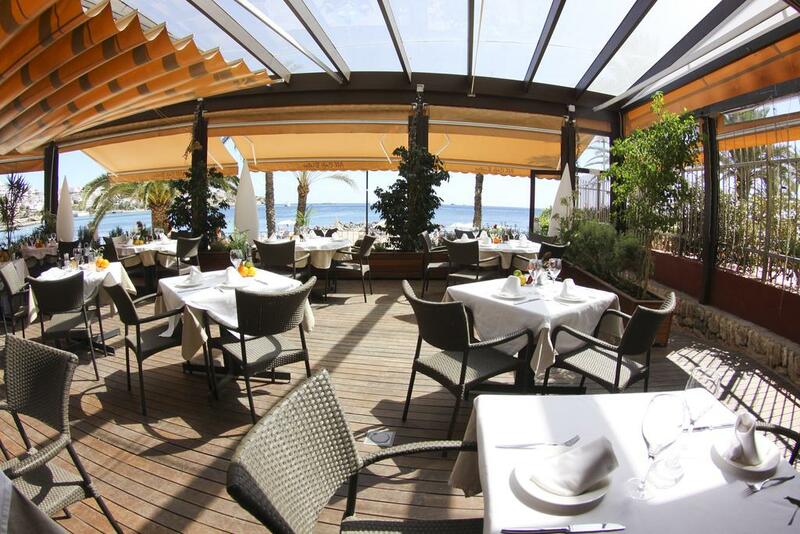 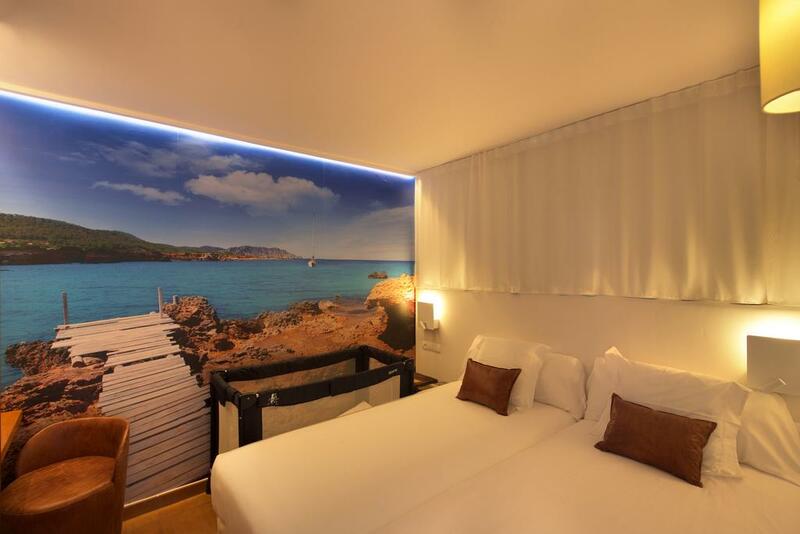 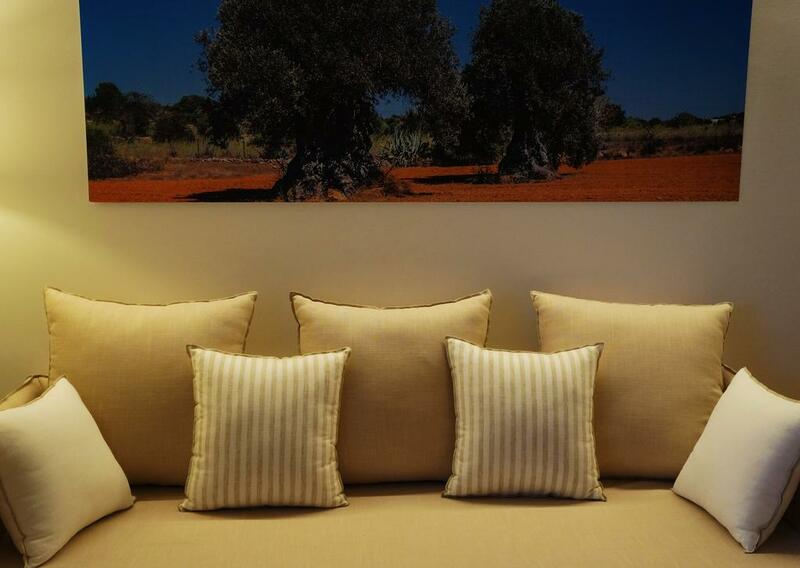 Elegance and comfort at Playa Figueretas. 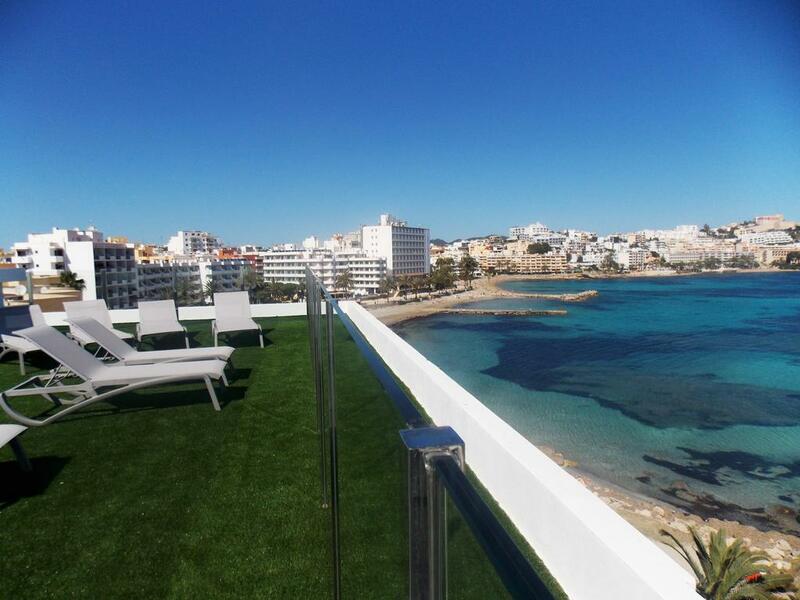 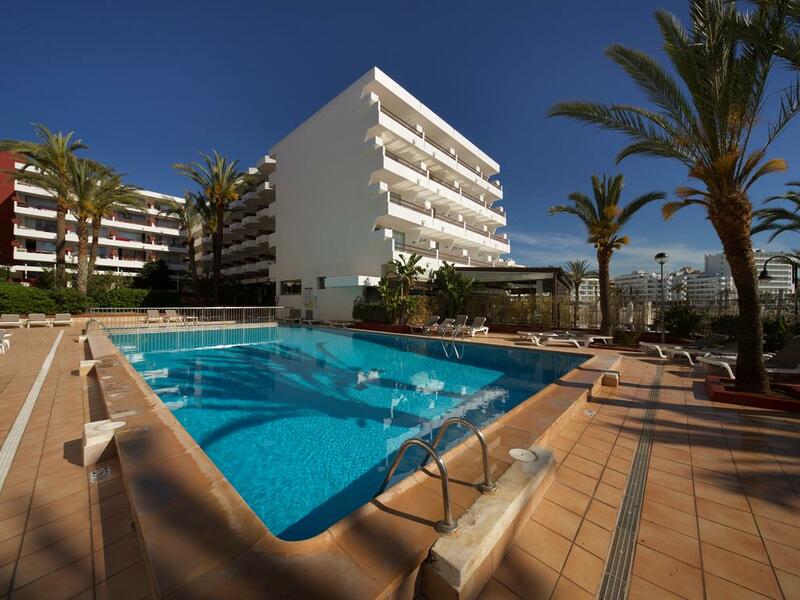 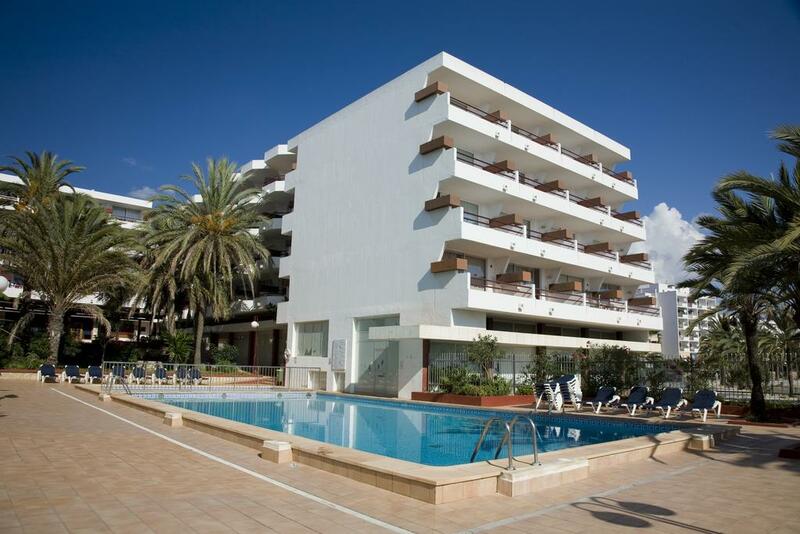 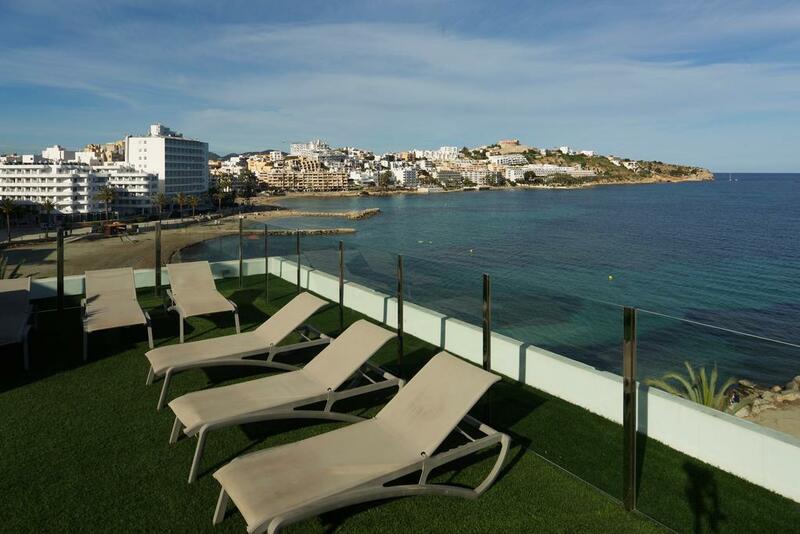 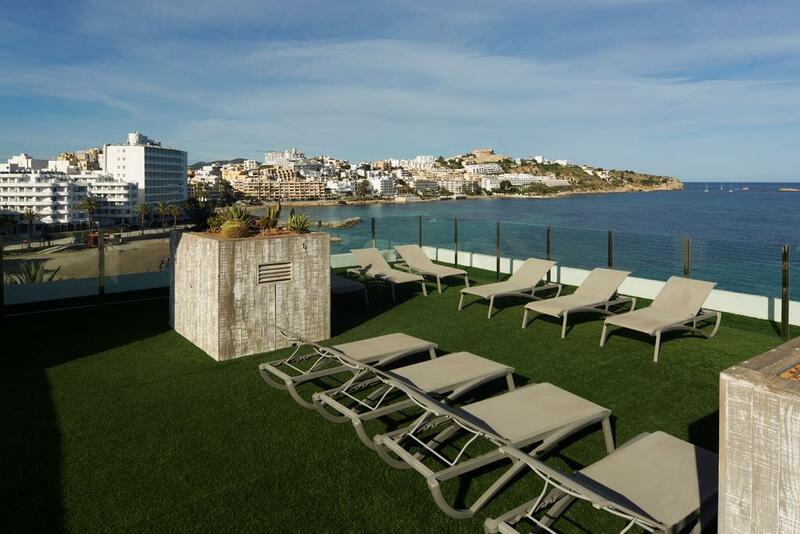 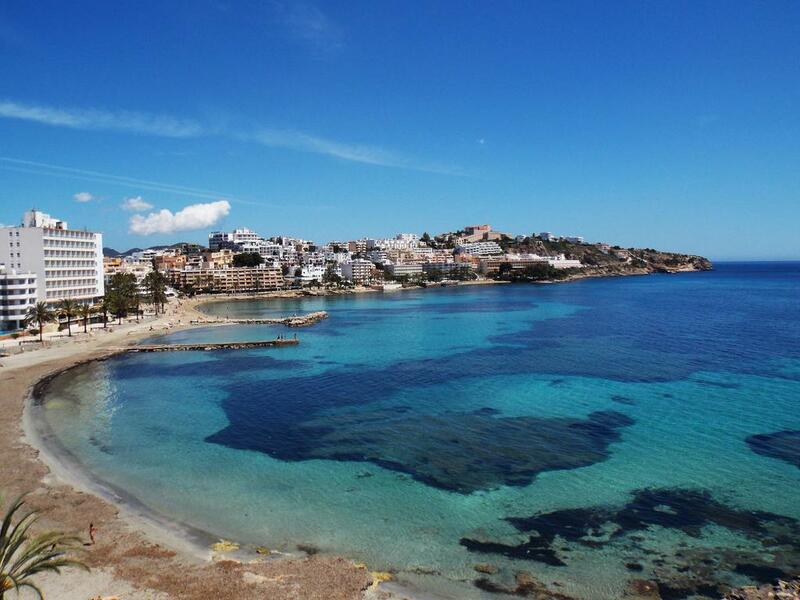 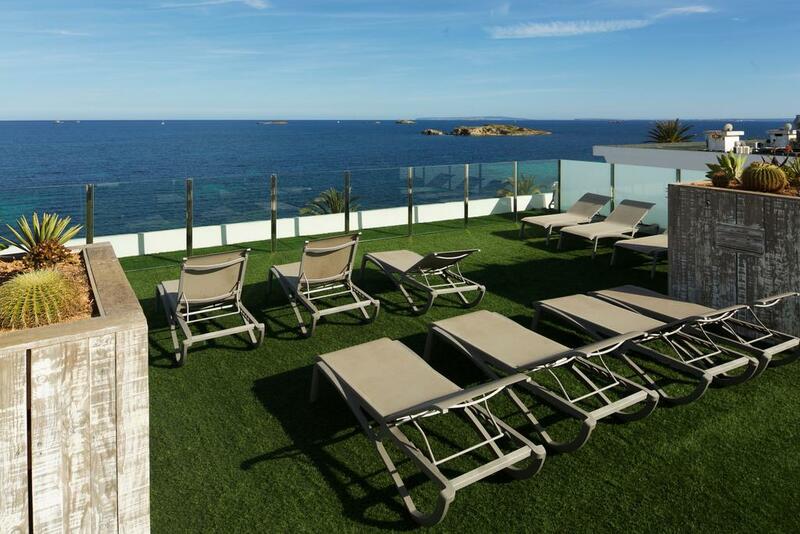 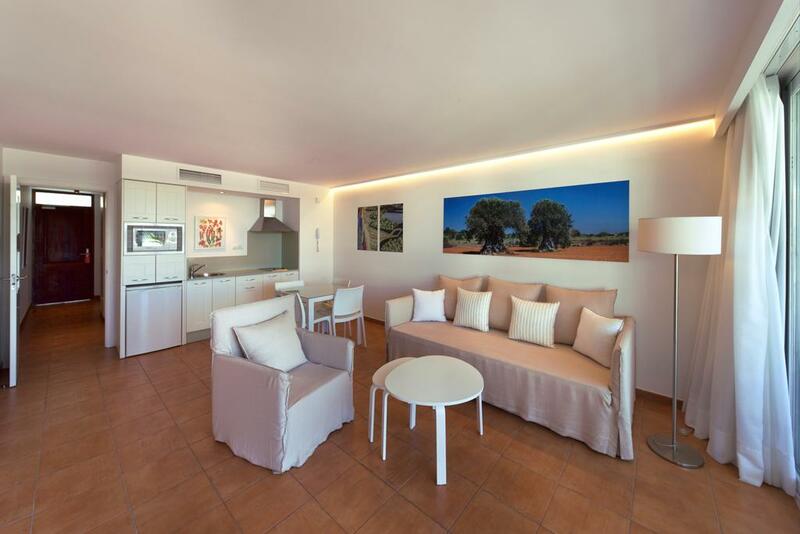 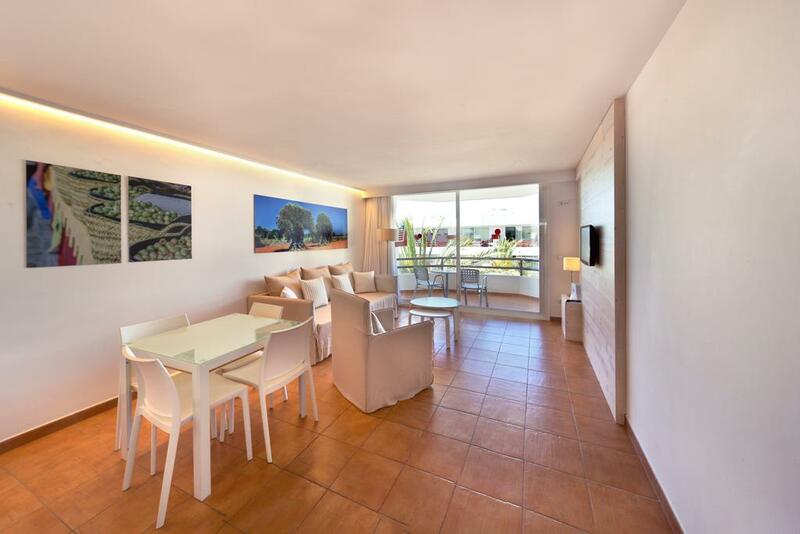 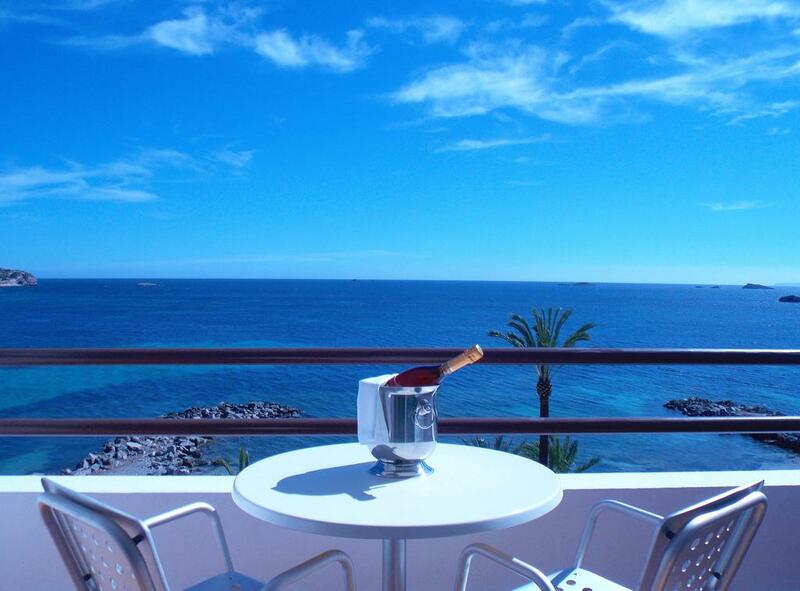 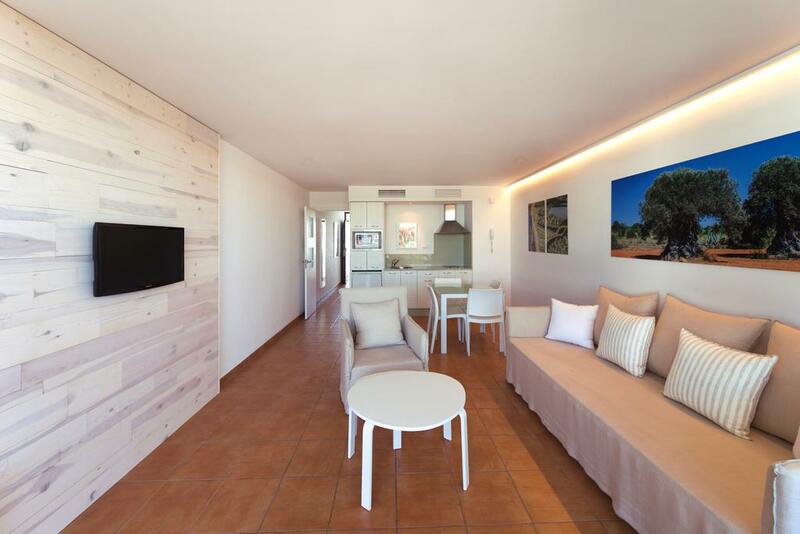 Beautiful property located in one of the most sought after areas of Ibiza. 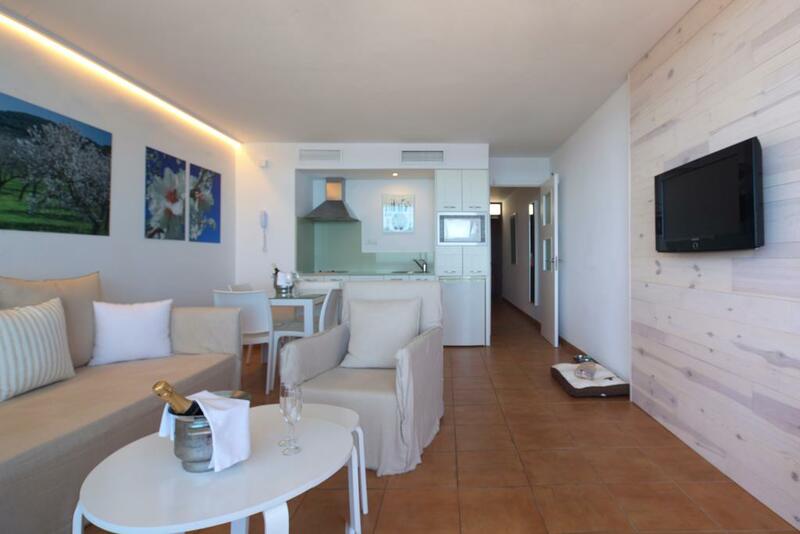 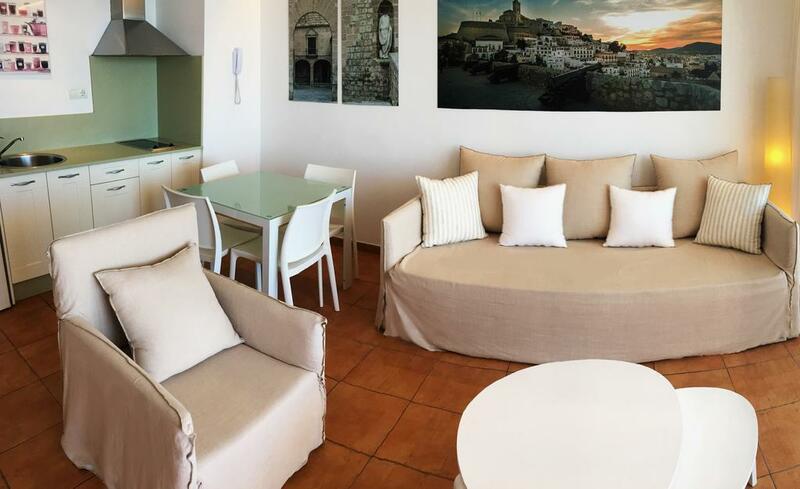 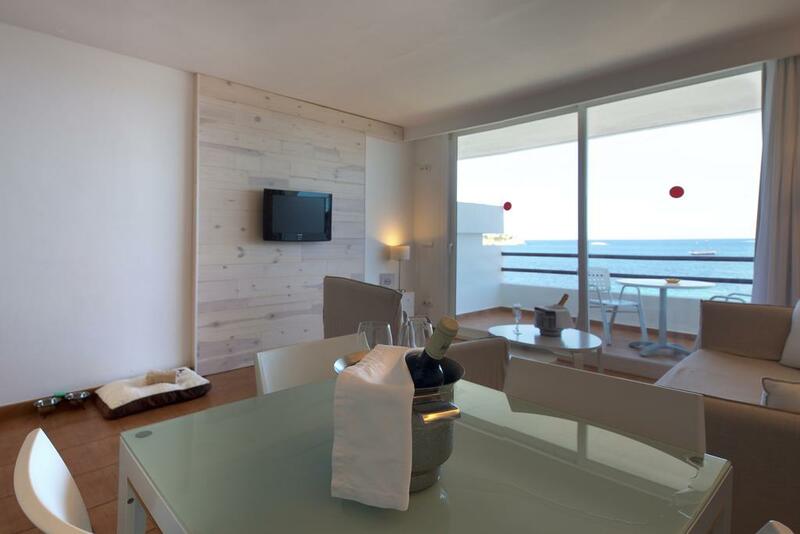 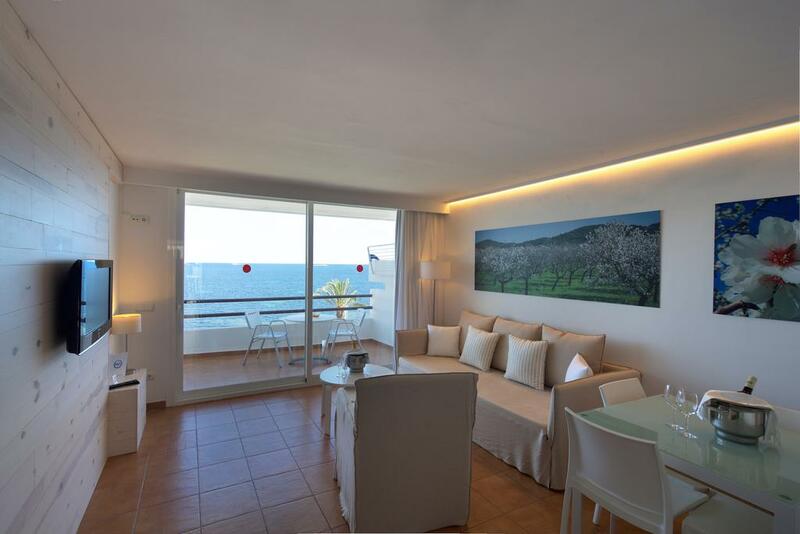 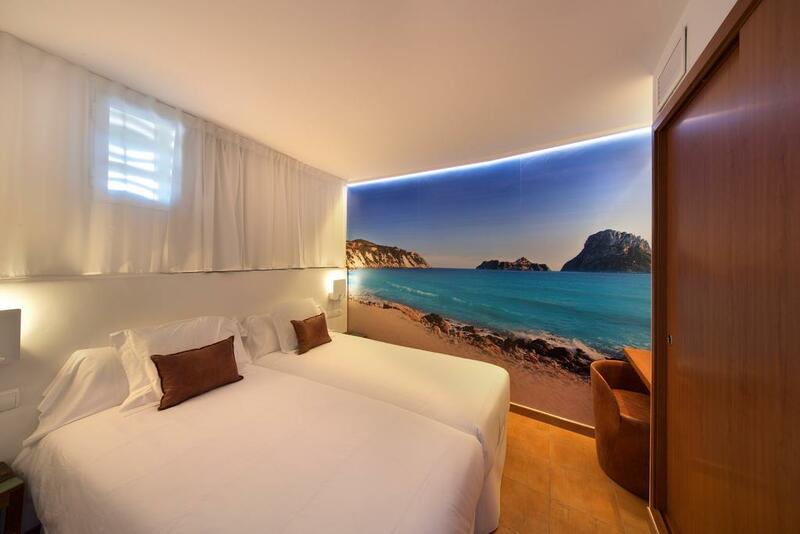 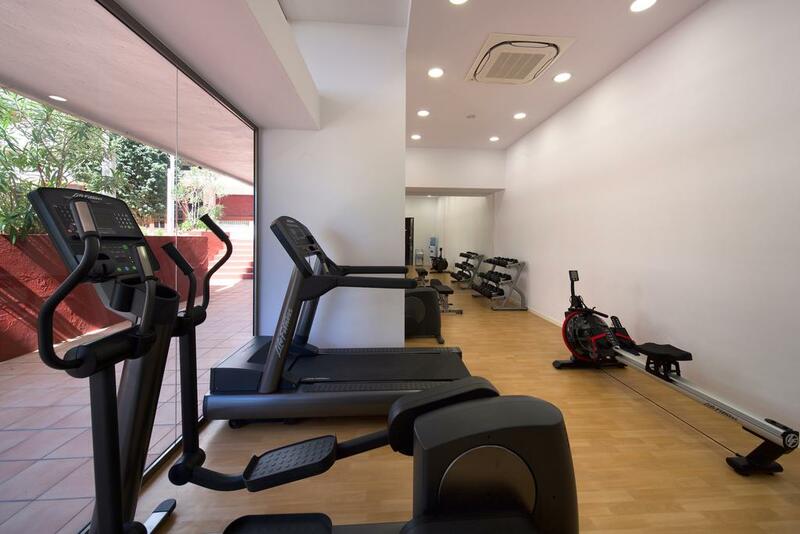 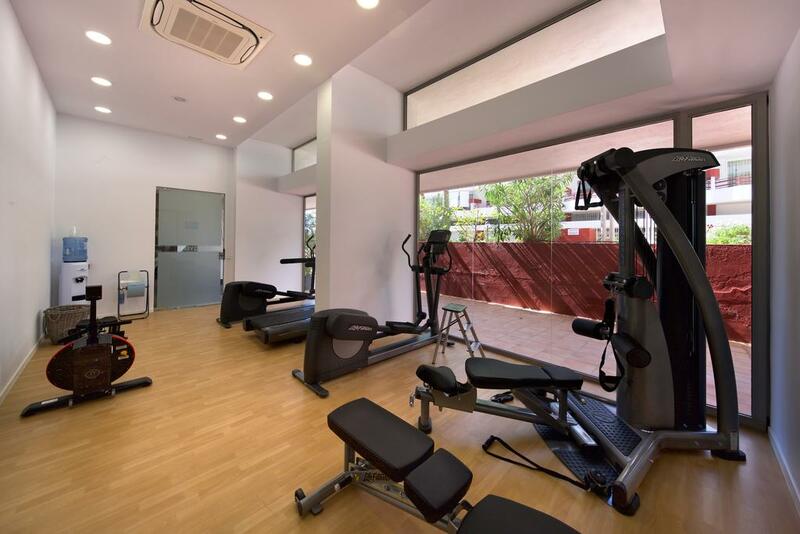 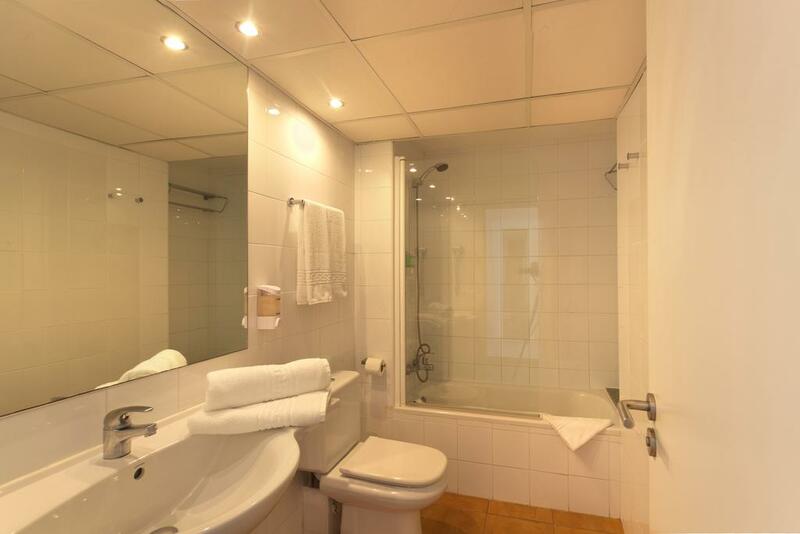 The building has all air-conditioned apartments and wi-fi internet access; the rooms are all made up of a large living room with tv, a full kitchenette, a bedroom, a bathroom and a terrace with a sea view or garden view. 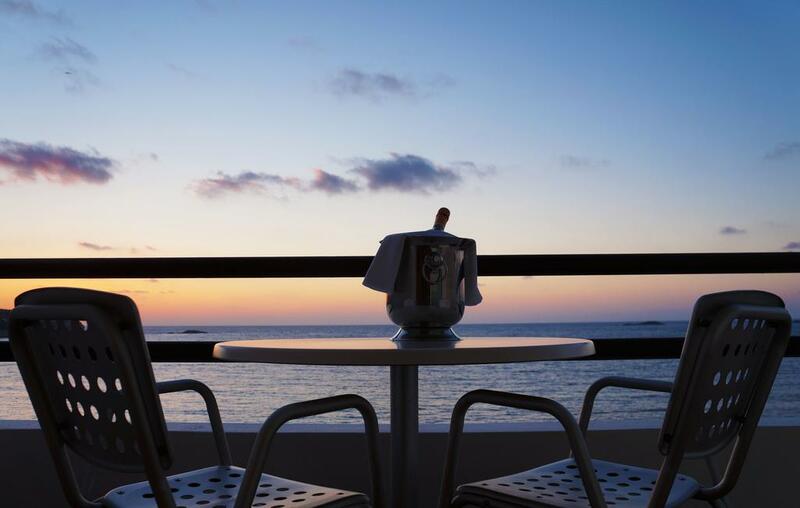 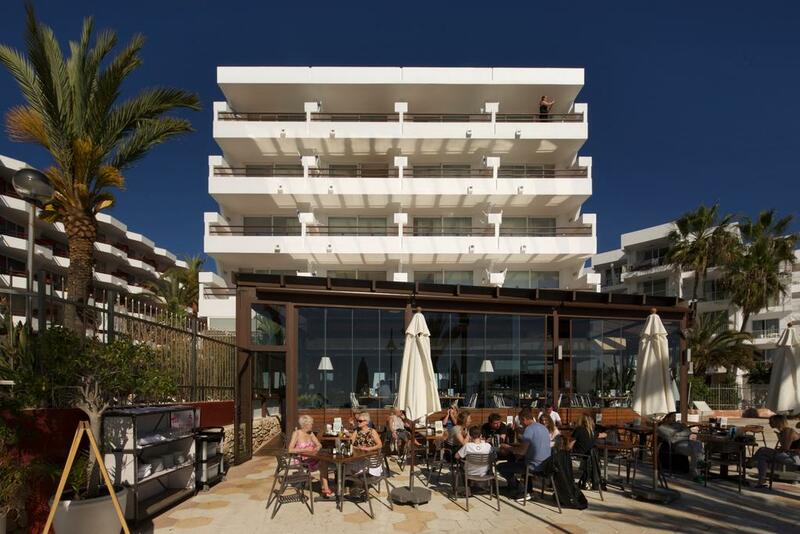 The complex has a 24-hour front desk, a renowned restaurant, a gym and a sun pool area with views of the beautiful island sea.